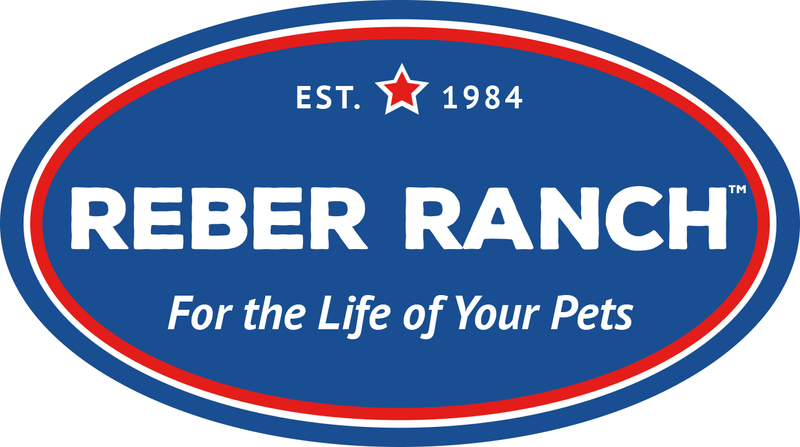 Thank you for voting for the Reber Ranch dog park! We enjoyÂ having your dogs come play at our parks and appreciate all of you that took the time to vote for us. We look forward to seeing you at the park soon. Welcome Dr. Hight to the Reber Ranch Team!